DiveN2Life is a year-round, extracurricular academic STEM enrichment program. 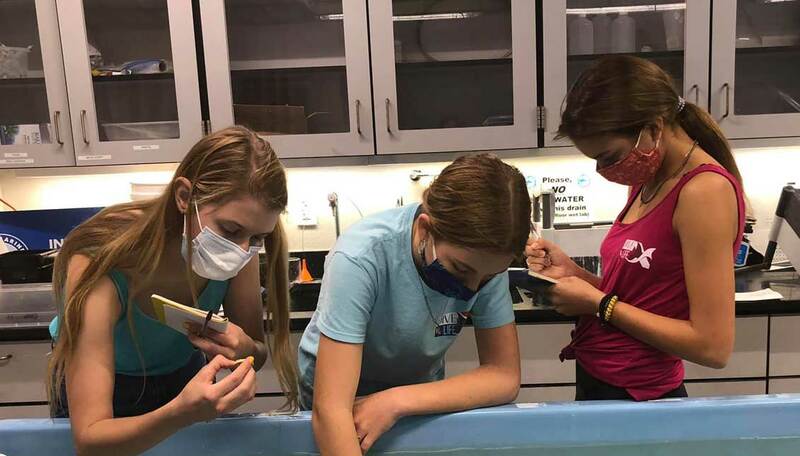 We teach our participants to SCUBA dive and raise their civic voices, and then we work on science diving projects, studies, and share our findings. We meet on Wednesdays, Friday nights, Saturdays, and Sundays. And, we also have trips and events which last all weekend or all week. Candidates must be 8 years of age or older. If after exploring our website and facebook page you discover you would like more information about DiveN2Life, we are happy to discuss the program and the application process in greater detail. 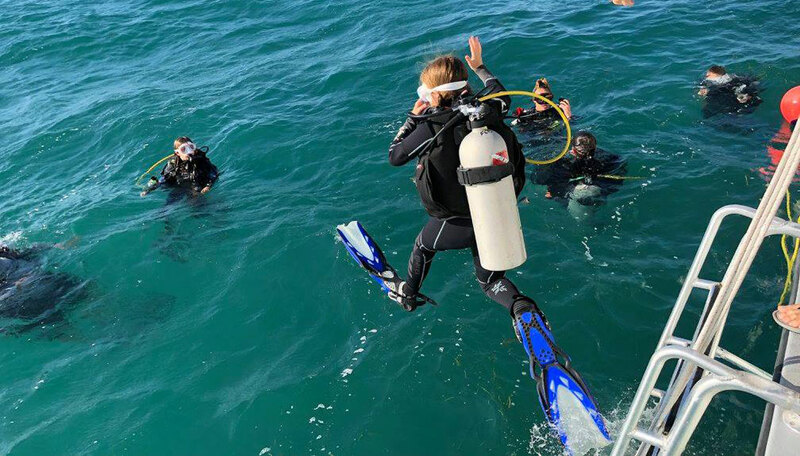 Although we initially train our students as Open Water divers, we are not a recreational diving program, but rather a scientific diving program. First, send us an email at info@diven2life.org and ask about our program. We usually reply right away. The next step is for candidates to attend an informal interview with our Youth Liaison, members of our Youth Leadership Council (who will be their peers in the program), and the Director of Education about two months before our next cohorts begin, or right away if we happen to have an opening. We will share our program with you and your parent(s), and we, as a group, will determine if the fit is right. After our meeting, if you are interested in applying as a DiveN2Life Candidate, we will reach out to your teachers for recommendations. This takes a little time to set up, so it helps if you bring the contact information for your current teachers and teachers you worked with last year to your interview. Once we have your Teacher Recommendations in and review them, we will contact you about a place on our dive team. And then, you DIVE RIGHT IN! You might even have the chance to try SCUBA diving in the pool on the day or evening that we meet! Now remember, SCUBA diving is a challenging and rigorous activity that does come with risks. Knowledge about associated risks of diving and working under water need to be taken seriously when trying to decide if you are physically and mentally ready to learn to dive. 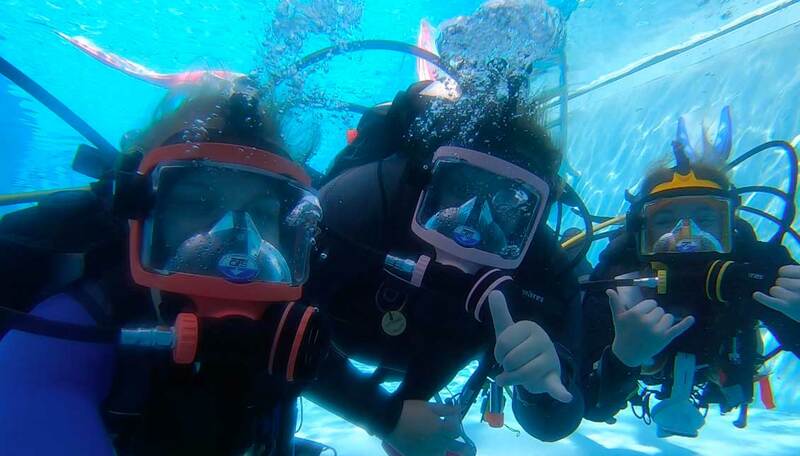 Our program is an academic enrichment program that utilizes scientific diving as a tool to work underwater. Strong oral and digital communication skills, responsibility and independence, leadership skills, resiliency, academic achievement, collaboration and team-problem solving, and an intense motivation to participate are among the criteria we base our admissions decisions upon. The decision to begin SCUBA diving is shared among you, your parents, and your doctor. Diving is not for everyone, and sometimes we need our applicants to wait a year or two until they are physically, emotionally, mentally, and intellectually ready to dive and work under water. The DiveN2Life Leadership Team will base all acceptance decisions on the information presented. Sometimes after beginning our program it is determined that students are not ready to dive, or that diving is just not for them. If this happens, candidates can always try again in the future. If you or your parents have any other questions about DiveN2Life, please email info@diven2life.org for more information.